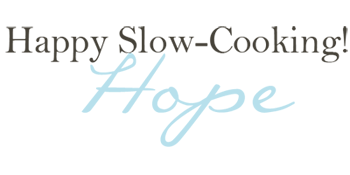 A Busy Mom's Slow Cooker Adventures: Easter Recipe Roundup from "The Gluten-Free Slow Cooker"
Easter Recipe Roundup from "The Gluten-Free Slow Cooker"
Are you already thinking about what you're going to make for Easter? I know, I know, you're probably making a ham, but have you thought about what you're going to serve for breakfast? How about for dessert? Well, your day is about to get a little brighter because I'm bringing you 3 of my recipes from The Gluten-Free Slow Cooker to help make Easter day go just a little bit smoother! 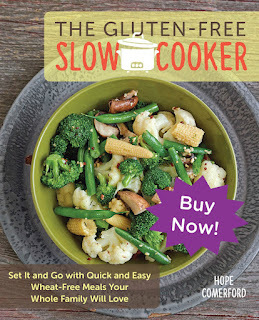 The Gluten-Free Slow Cooker is my newest cookbook and was released on October 2. 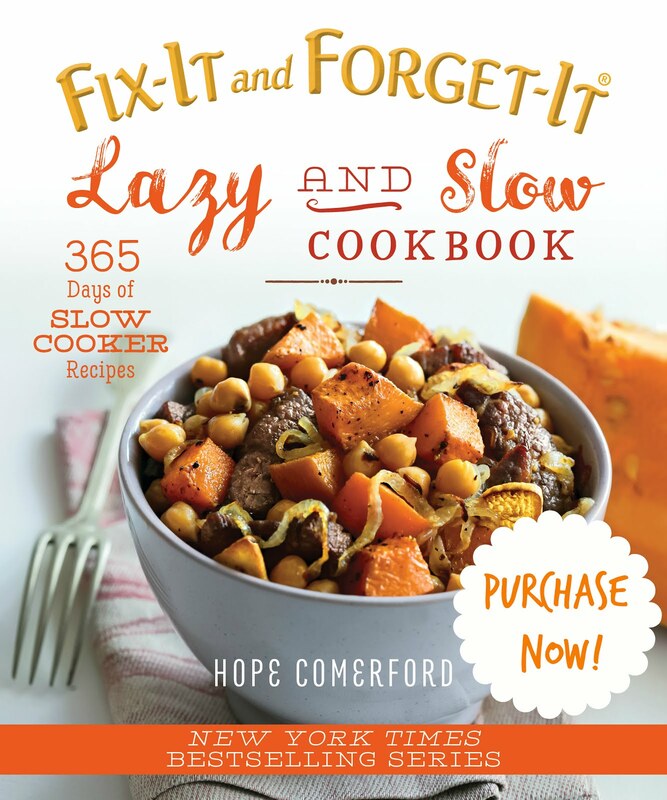 It's FULL of all sorts of recipes, from appetizers, breakfast food, main courses, side dishes and desserts! If you need more suggestions beyond the 3 recipes listed below, I highly suggest you pick up a copy of my book and make it the easiest Easter EV-AH! ;) How about some Lasagna Roll-Ups or Apple and Onion Pork Loin for your Easter Main course instead of the usual Ham? 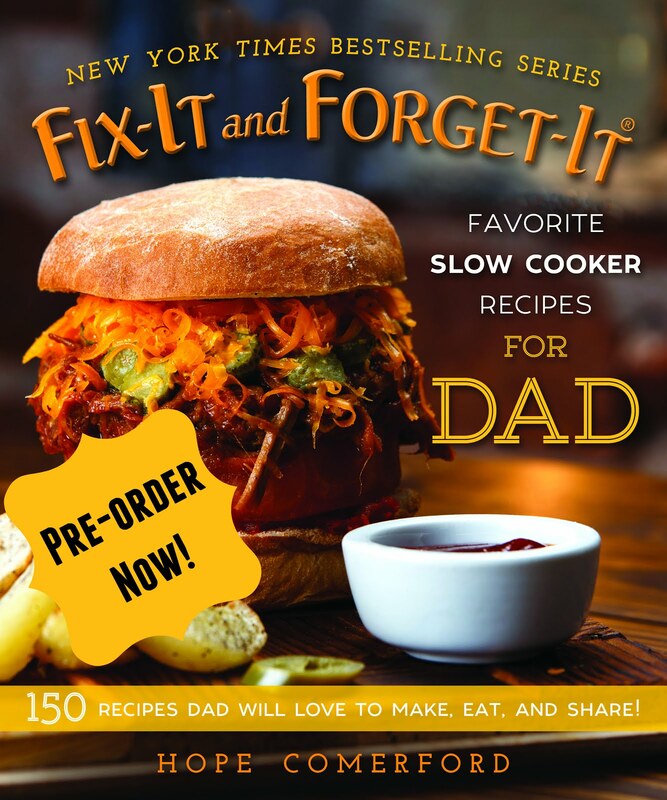 The recipes are in the book! Or, how about making some Black-Eyed Pea and Ham Soup with those leftovers? 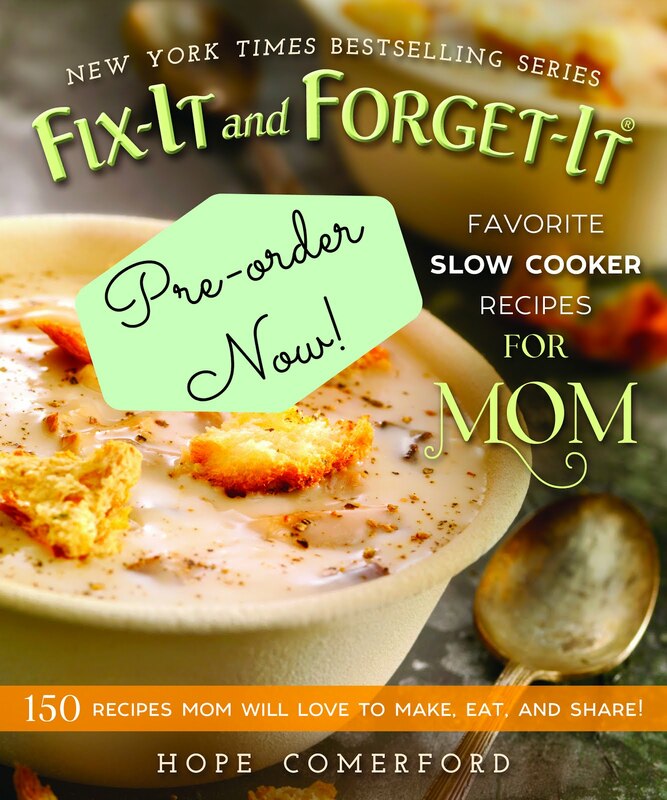 The recipe is in the book and it's one of my FAVORITE soups ever! You'll love it! You can purchase it here. So, let's talk the recipes I am giving you right now. How about starting Easter morning off with some delicious Cinnamon Roll Oatmeal? YUM! It's like dessert for breakfast! Seriously, you have to have some! You'll thank me later! Moving on, I'm going to suggest serving my Brown Sugar Mashed Potatoes as a healthier alternative to the traditional mashed potatoes you may usually serve. Your family will love this new twist! Finding gluten-free cinnamon rolls can be difficult. Making gluten-free cinnamon rolls takes way too much time. 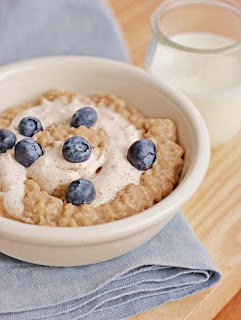 Making Cinnamon Roll Oatmeal is simple and quick! Drizzle your oatmeal with a delicious cinnamon frosting, and you’ve got a decadent dessert-like oatmeal for breakfast. ½ cup (115 g) cinnamon frosting, storebought, or follow the frosting recipe on page 159, substituting cinnamon for the pumpkin pie spice. » Spray your crock with nonstick cooking spray. Pour in the oats, sugar, and cinnamon. Pour the milk and vanilla over the top and give a quick stir. » Cover the crock and cook on LOW for 8 hours or on HIGH for 4 hours. » When you are ready to serve this, swirl in the cinnamon frosting. You can easily make this recipe dairyfree by replacing the cinnamon frosting with the following alternative: Mix together 1 cup (120 g) powdered sugar, 1 teaspoon vanilla, 2 tablespoons (30 ml) almond milk, and ½ teaspoon cinnamon. >> If you don’t like the thickness of your oatmeal in the morning, you can thin it out by adding a bit of milk when serving. » You can change the flavor of this oatmeal by experimenting with different types of milk. Try coconut, cashew, vanilla-almond, or soy milk to change things up. This recipe provides all the goodness of mashed potatoes, but it’s sweet and delicious instead of savory. 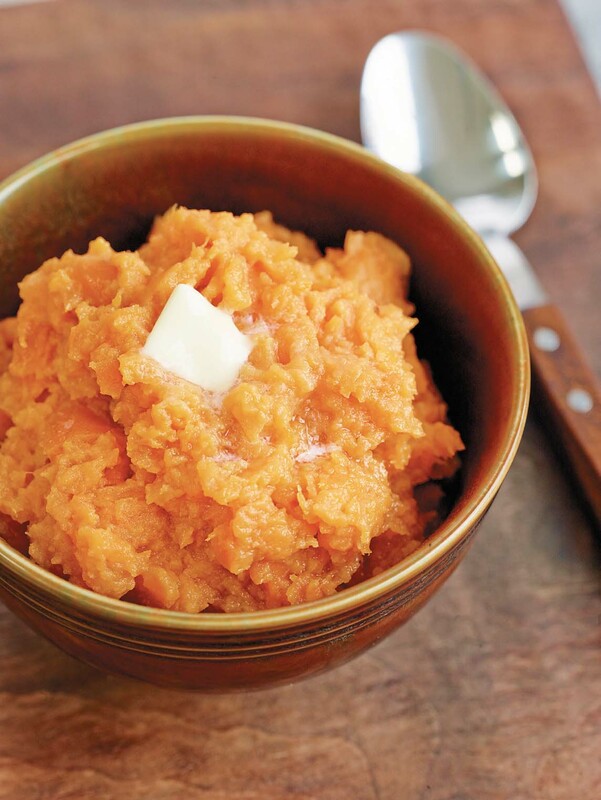 You won’t need dessert after eating these amazingly easy sweet potatoes. 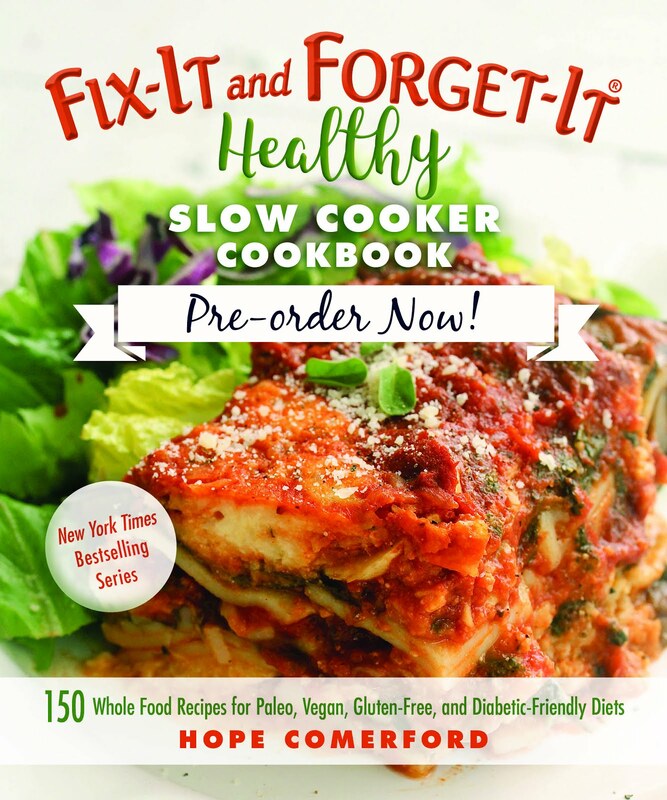 » Spray your crock with nonstick cooking spray. » Place the sweet potatoes into the crock and sprinkle the sugar over the top. Place the butter on top, and then pour the stock over the top as well. » Cover the crock and cook on LOW for 6 hours or on HIGH for 3 hours, or until the potatoes are very tender and pierce easily with a fork. Mash the potatoes right in the crock. This dish pairs well with the Apple and Onion Pork Loin on page 92, the Cranberry-Glazed Turkey Breast on page 102, and the Honey Garlic Pork Chops on page 106. These individual cheesecakes are decadent, smooth, creamy, hazelnutty, chocolaty, and delicious. 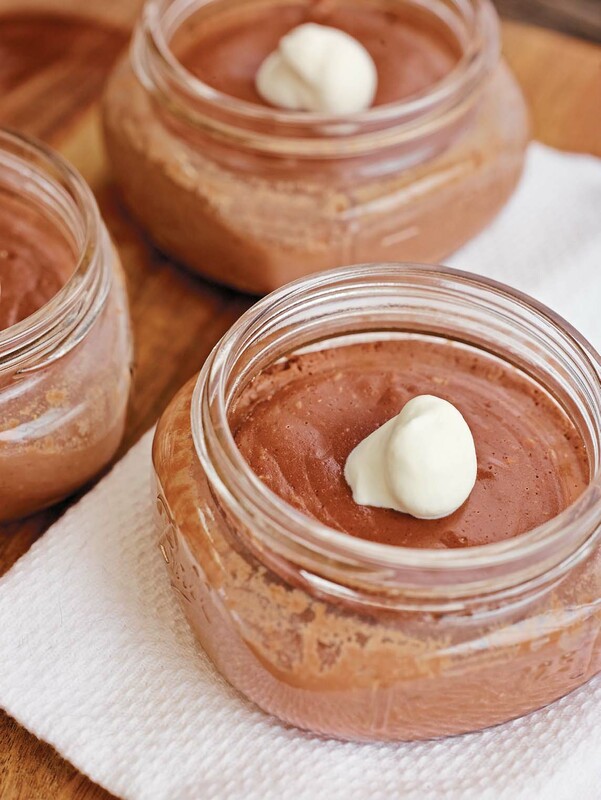 They are incredibly charming, served in individual mason jars, which makes for a beautiful presentation for your guests. » Using a stand mixer, beat together the cream cheese, yogurt, sugar, and vanilla on mediumlow speed. (You may use a hand mixer if you do not have a stand mixer.) When it is well mixed, add the eggs, one at a time. When this is well combined, add the chocolate-hazelnut spread. Continue to mix and scrape the sides of the bowl as necessary. » Cover the crock and cook on LOW for 4 to 5 hours or on HIGH for 2 to 2½ hours. » When the cook time is up, wearing an oven mitt, carefully remove the mason jars from the water bath and place them on a cooling rack. 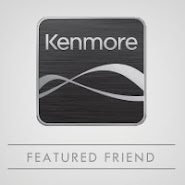 » Tie a ribbon around each jar, correlating to whatever theme or holiday you’re celebrating. » For serving, top each cheesecake with a dollop of whipped cream and some mini chocolate chips.